Grayson makes his second signing. Simon Grayson has today confirmed his second signing since taking over as manager of Sunderland. Tyias Browning has joined on a season long loan deal from Everton, which follows this Everton teammate Brendan Galloway. 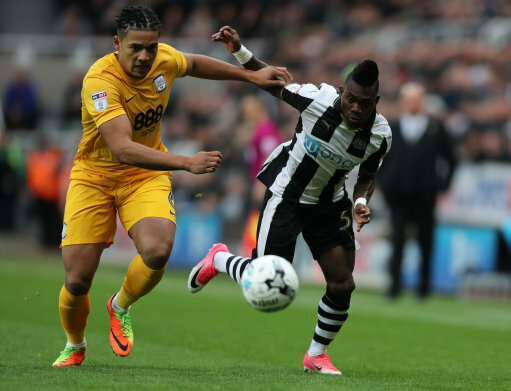 Browning is no stranger to Grayson having played the second half of last season at Preston North End under Grayson’s rule. The 23 year old who has represented England at under 17 level through to under 21’s has put pen to paper in a bid to help Sunderland regain premiership status. With both Browning and Galloway both coming in recently could well pave the way for Ivory Coast International Lamine Koné’s exit.